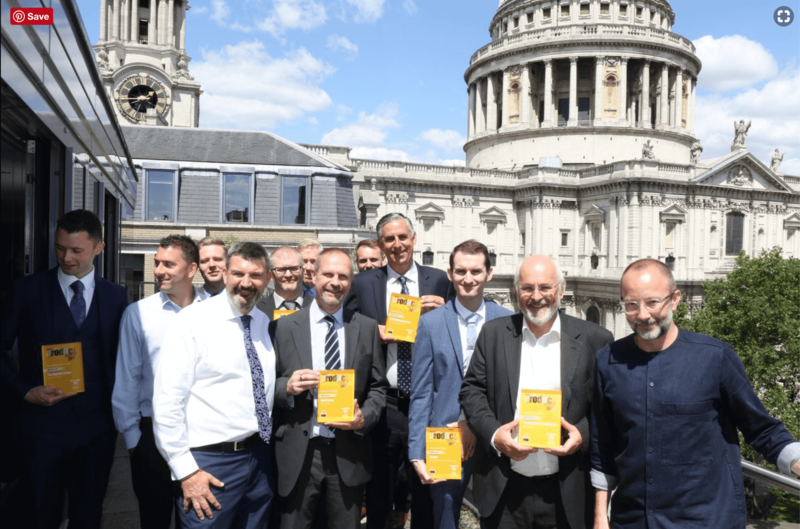 Adrian, founder of Integro Construction Software’s BuildingWorks, attended a lunch in St Paul’s, London to collect the Housebuilder Best Business Product of 2018 award. The event was hosted by architecture and design critic Tom Dyckhoff. 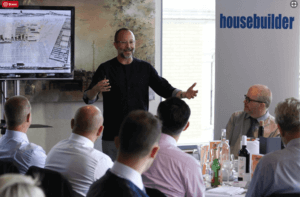 The 2018 Housebuilder Product Awards winners gathered at an intimate lunch to celebrate their success. 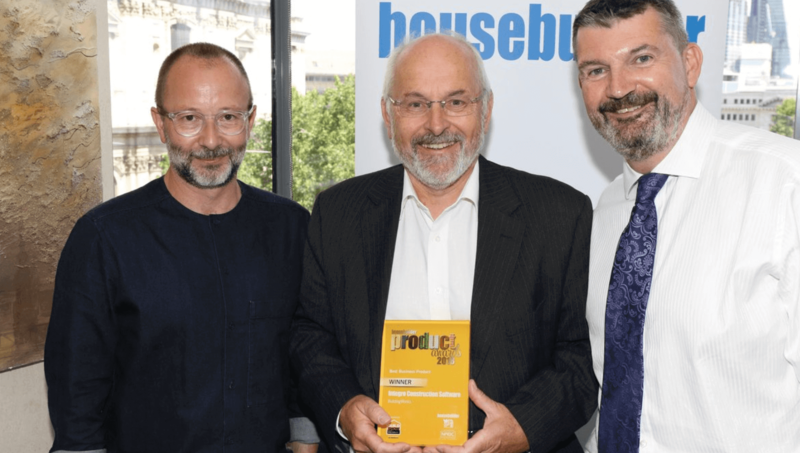 The Awards, which celebrate the best in housebuilding across the UK, saw recognition being given to organisations in the housebuilding sector, for sustainability, design and customer service. The judges including Housebuilder Magazine, NHBC and the Home Builders Federation applauded what the integrated software platform from Integro Construction Software has brought to the market. A new build or extension can be drawn using simple CAD tools and 1000s of data-rich BIM objects – and the cost of the project simultaneously totals in the bottom right hand corner, object by object, as each slab goes in, the walls, ceilings and so on. It also calculates the thermal performance of materials specified, provides a 3D model, a client quotation, a full Bill of Quantities, (NRM), detailed costings, build program and full schedule of works itemising everything required to construct the project (materials, labour and plant). 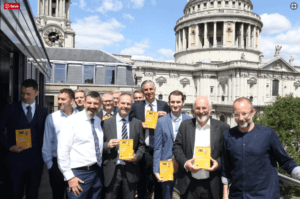 BuildingWorks is already proving that it is a productivity-boosting software package, which joins the dots of the stages of the build lifecycle in an innovative, integrated and practical interface. No wonder they liked it! All the winners, The Keystone Group, Vaillant Group, Verplas, Bristan, Brett Paving, ARC Building Solutions, Smartroof, Cavity Trays, and of course ourselves, BuildingWorks as winner of the Best Business Product category, go forward as finalists for the Product of the Year, at The Housebuilder Awards being presented in November 2018. We shall see what happens! For an instant, fully supported free trial of the software visit our download page.